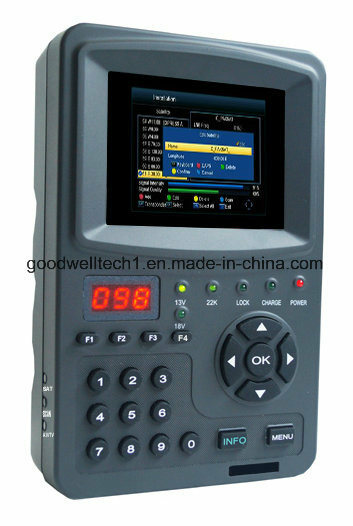 New Â 3.5 Inch handheld multifunctional monitor & satellite finder is a product for the installation of satellite TV test tools.Â It can support the Â DVB-S/S2,MPEG-2/4 Display Video Decoding Â and DVB-S/S2,MPEG-2/4 Signal Testing . 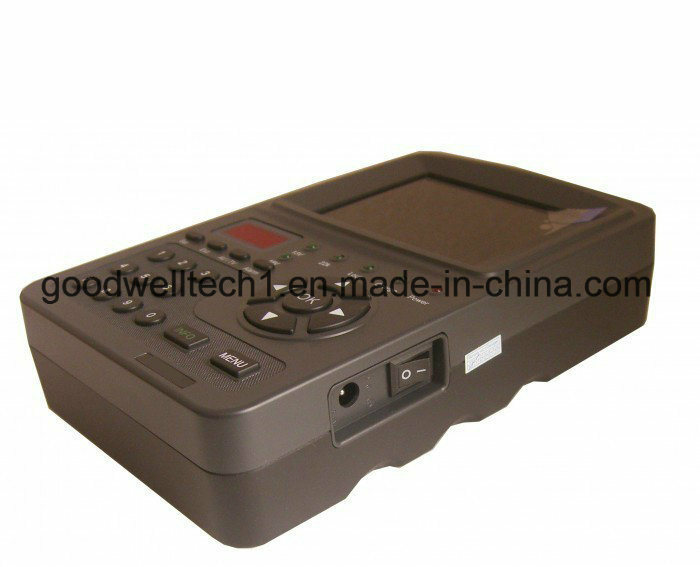 It has AV Input & Output ,DC12V Output for Camera using . It isÂ built-in 2200mAh Â Rechargeable Li-lon battery Â which can work for 3 hours without external power supply . It has HDMI Output which can supportÂ 480i /480P/576i / 576P / 720P /1080i /1080P HD signal output. 7.DC12V Output for Camera Using .